Medicanna Nanaimo is a BC dispensary that focuses on making medical marijuana accessible to patients in need across the province. If you have a medical card under the MMPR or ACMPR, letter of diagnosis or doctor’s recommendation, the membership application process is simple. If you do not have a prescription or supporting document, Medicanna will schedule an appointment with one of their health care professionals on-site. In addition to their Nanaimo BC dispensary, Medicanna also has a mail order marijuana online service. A full range of products are available for discreet and fast Canada wide shipping through Medicanna Express. 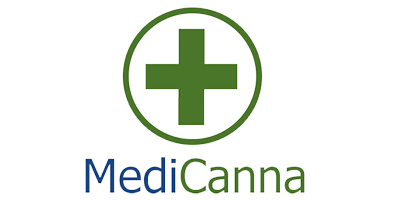 If you already possess a membership at a Medicanna storefront you can buy medical cannabis online right away. In their online store, you will find a variety of dried flowers, edibles, tinctures, and concentrates. For more information about purchasing mail order weed online, visit the Medicanna website, stop by the store, or contact them via email or telephone.